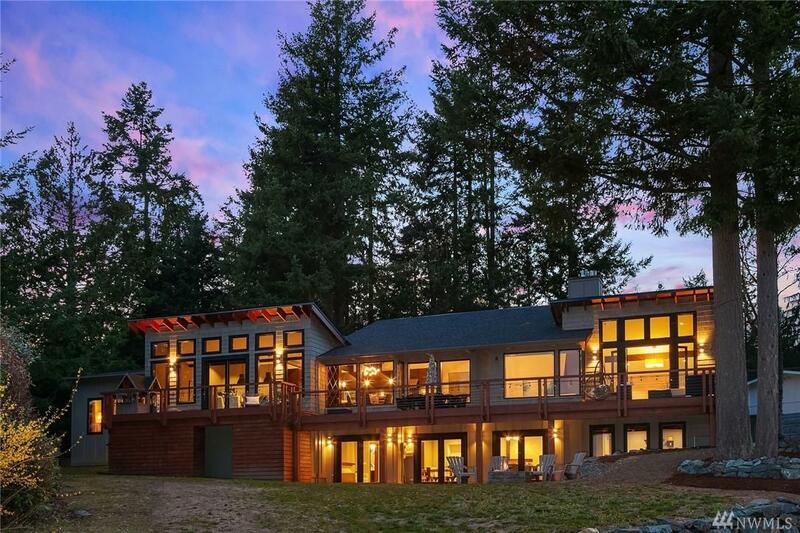 A true masterpiece of a home - this Northwest Contemporary home boasts 4600+ Sq. Ft. of pristine living space. 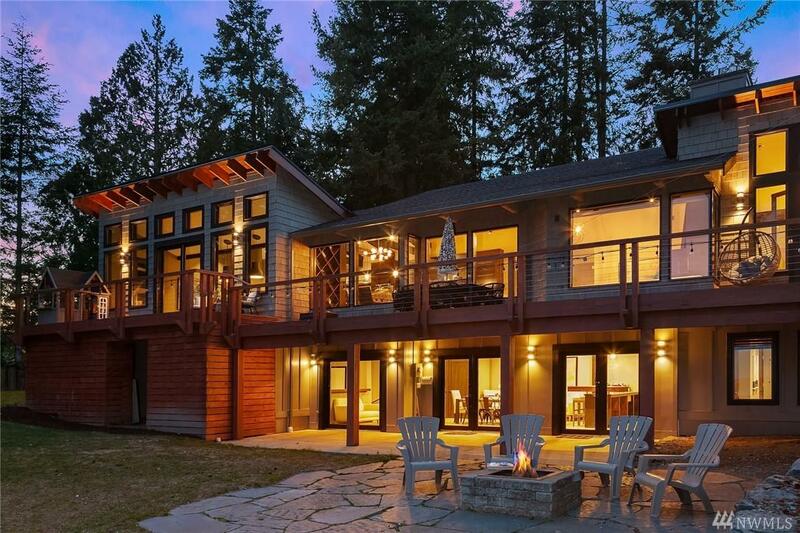 You will be swept away by design and functionality, with panoramic views of Gig Harbor + Mt. Rainier. 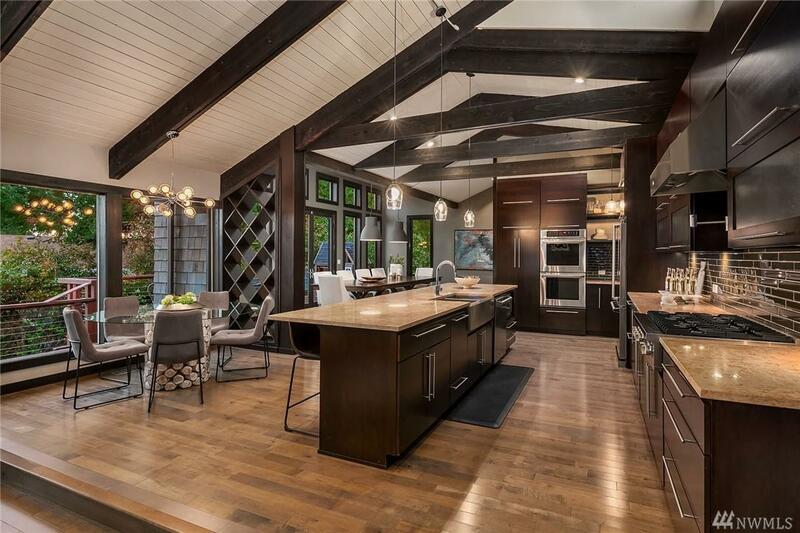 An entertainers dream gourmet kitchen, w/ a large main/open living area. 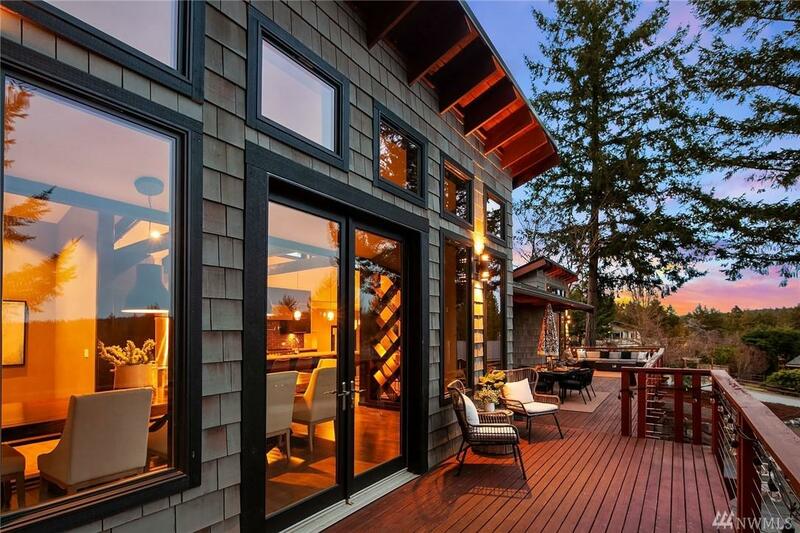 Lavish oversized bedrooms, lower level features a 2nd living room, bedroom, and wet bar. Incredible in-town location, just a short walk to the waterfront, restaurants, shops, and all coveted GH has to offer!